Texas Pneumatic Air Misters are great for outdoor events. 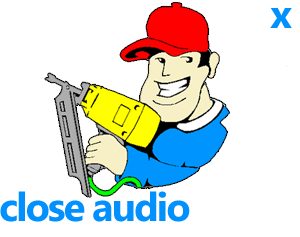 They are effective in hotspots in outdoor construction, turnarounds shutdowns and outages. Our Air Misters reduce heat exhaustion and heat stress. 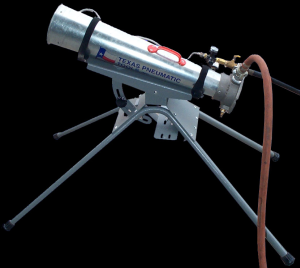 Texas Pneumatic is the only manufacturer to offer this unique design in portable cooling. Units can be purchased with or without portable stands, or can be mounted to a permanent fixture. 10" VENTURI AIR MISTER, LENGTH 49.25"
3" (Short) VENTURI AIR MISTER, LENGTH 18.62"